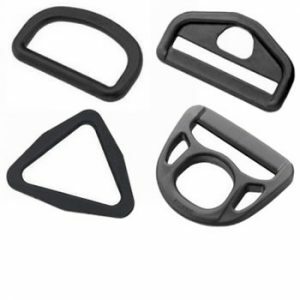 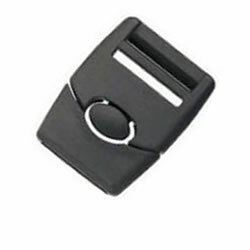 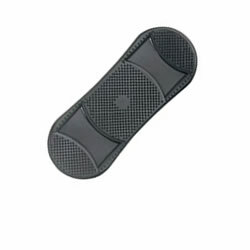 Our plastic buckles and hardware are made from some of the best materials in the industry including Acetal, Nylon and Polypropylene. 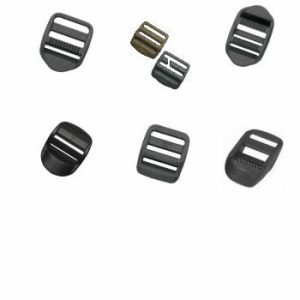 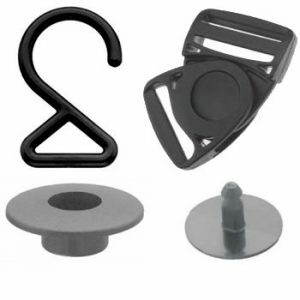 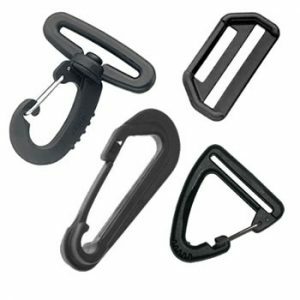 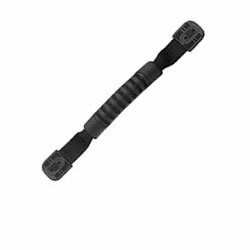 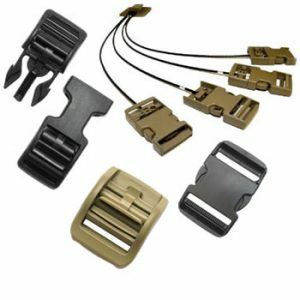 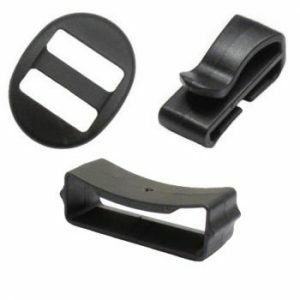 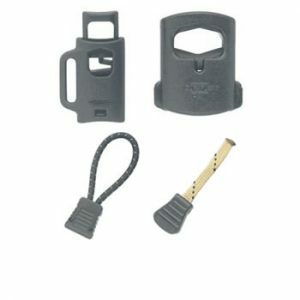 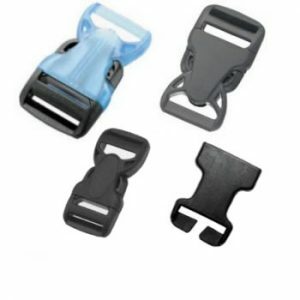 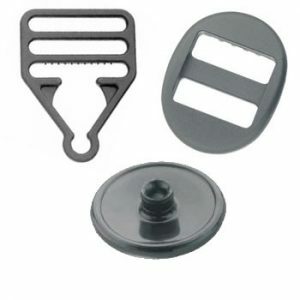 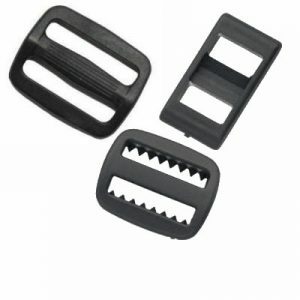 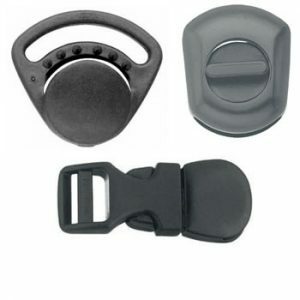 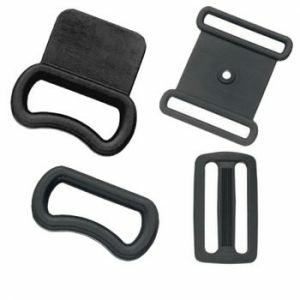 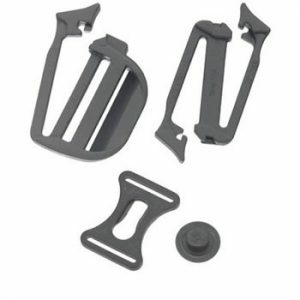 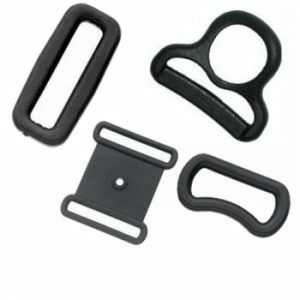 Some plastic buckles and hardware items are available in more than one material to accommodate the needs of various applications. 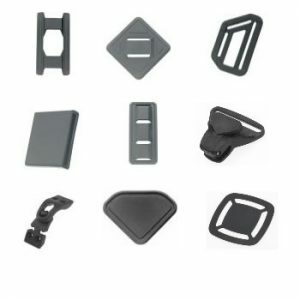 If you are not sure which material is best suited for your product please contact us and talk to one of our knowledgeable customer service representatives.